Just added a Favourites Gallery to the site. Let me know which ones you like best. 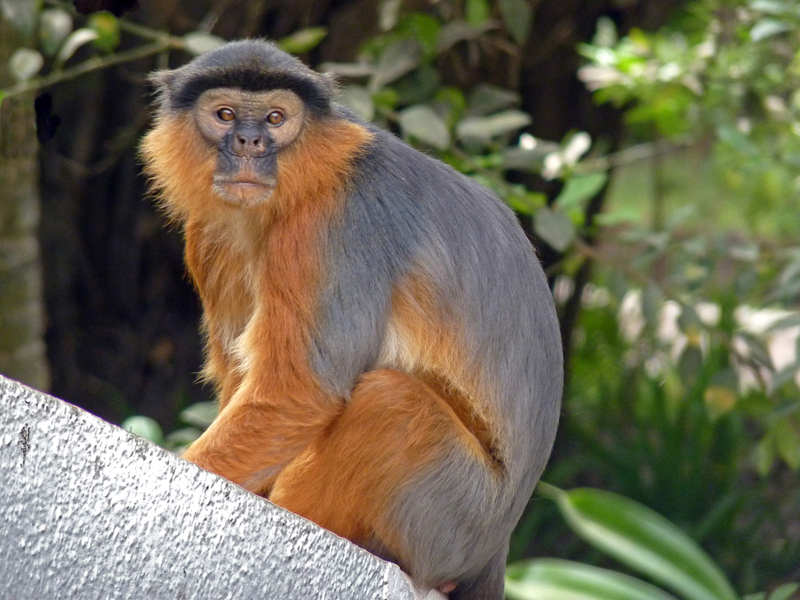 Here is one of them, a photo of a Red Colubus monkey taken in the grounds of our hotel while on holiday in The Gambia.